Memorial Day is a day set aside to remember the men and women who died while serving their country in the United States military. This year’s federal holiday, Memorial Day falls on May 27th. This holiday started after the Civil War but continues today. 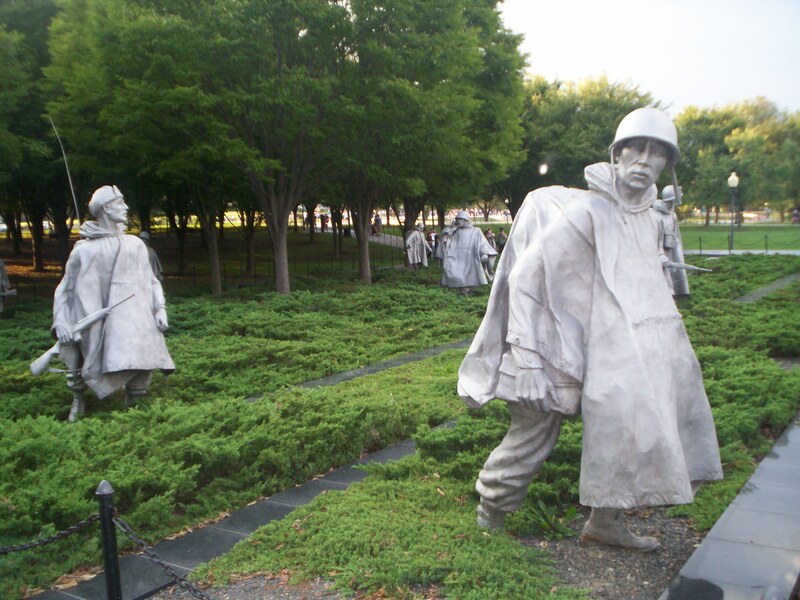 Memorial day was known as Decoration Day but later changed. In some of the southern states, people visit graves of lost ones and “decorate” their graves with flowers, flags and gifts to show honor. 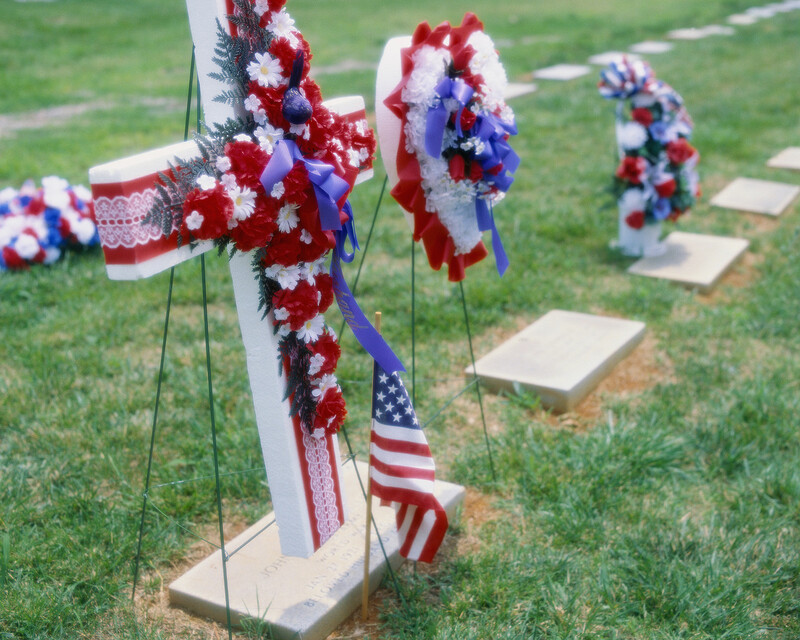 Usually during this decoration day, families travel to the gravesite for a reunion. Memorial Day should be used to honor those individual who risked their lives for our country while serving in the United States Armed Forces. My son is in Japan serving in the Air Force. My husband served in Saudi Arabia during “Desert Storm”. My father served in Vietnam during the “Vietnam War” and was wounded by stepping on a booby trap. Even though they were not killed, they should be remembered and honored during this Memorial Day. Just like others who have taken time away from family, missed the birth of their children, missed graduations and birthdays. All should be honored and appreciated. The Afghanistan War continues in the Gulf and has been ongoing for over 11 years. It started back after the terrorist attacks of September 11th 2001. The United States led an attack on the Al-Qaeda, the Islamic terrorist organization in order to dismantle and remove the power of the Taliban, an Islamic fundamentalist regime. Many have died from that war and deaths still occur. Please join me and keep those in your thoughts and prayers. Previous In the World of Skepticism Next Is Beauty in the Eye of the Beholder?